From negotiating city traffic to providing additional safety for you and your passengers, there’s a wealth of standard and optional innovative technologies available. Each has been designed and engineered to provide convenience, ease and comfort during your journey. Provides exceptional wheel articulation and poise. In Range Rover Sport SVR you will find exhilarating performance with the SVR Sport Suspension optimised for performance and improved handling. Range Rover Sport’s aluminium body structure incorporates recycled material, resulting in weight savings, improved fuel efficiency, lower emissions and performance benefits. 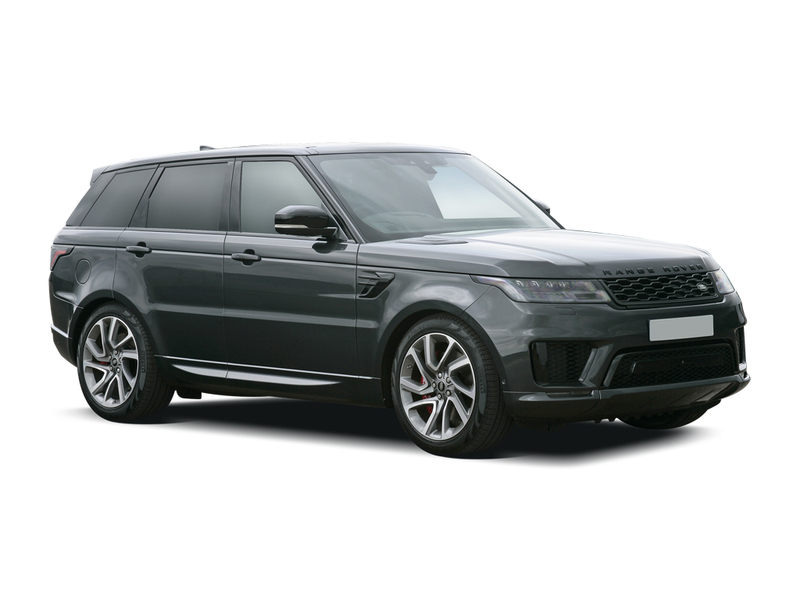 The Range Rover Sport is slightly smaller than the standard Range Rover, but this is to help keep that sporty feel alive that Range Rover set out to produce. This is the fastest, most agile and responsive Land Rover ever! The Range Rover Sport can only be described as pure perfection as it blends all forms of car transport into one. This car is bathed in luxury trimmings, ranging from large leather clad seating to adjustable comfort setting on the suspension. The levels of luxury built into this epic vehicle would rival any purpose built luxury car. Greeting you in the interior of the Range Rover Sport is an array of dials and switches which are easy to use and understand. When sitting behind the driver's wheel, it is clear to see what Range Rovers Intentions were as everything just seems perfectly placed for all types of driving. Let's get the details right... Select any additional options and accessories for your Range Rover Sport. We have a large selection of new Land Rovers that are available for Immediate Delivery.